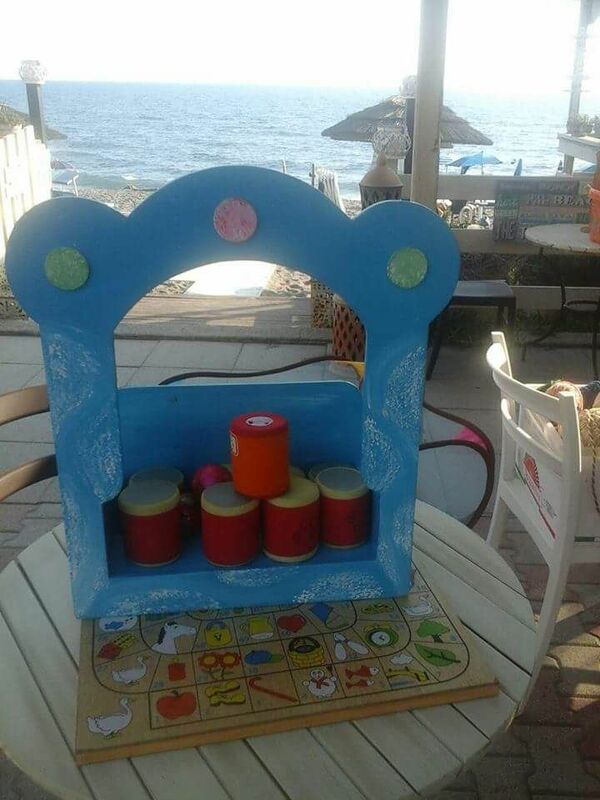 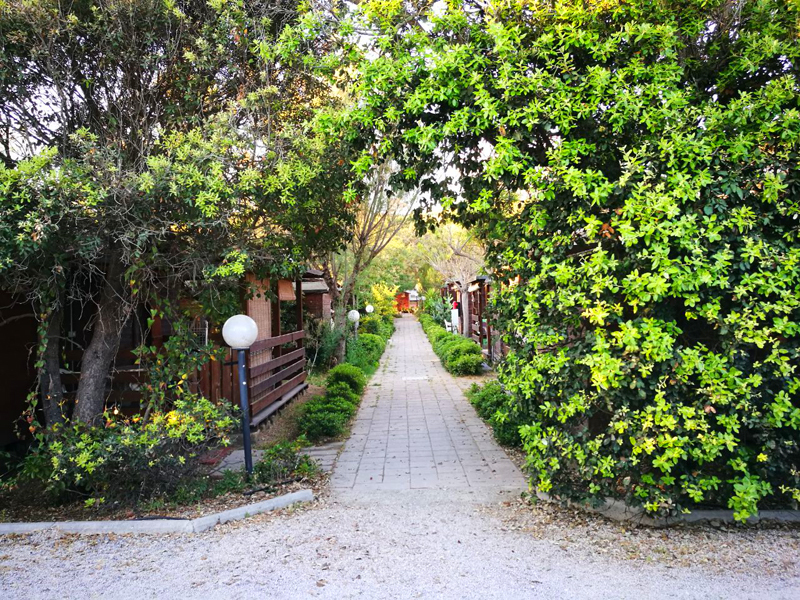 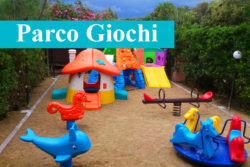 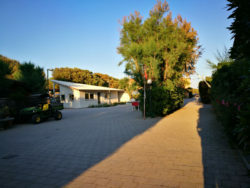 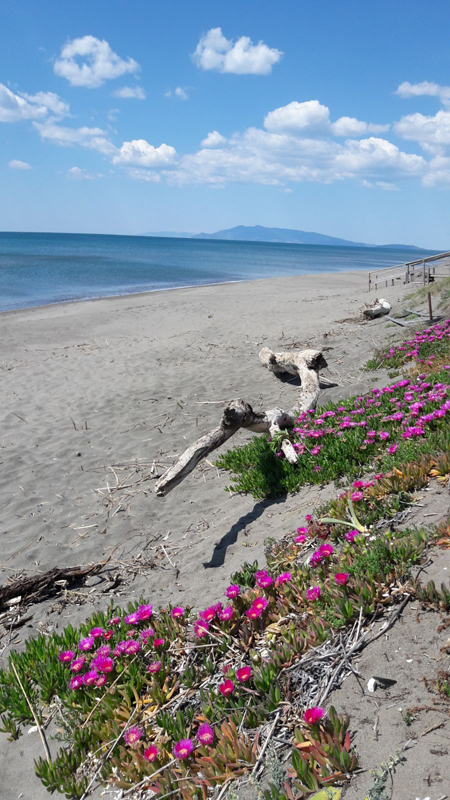 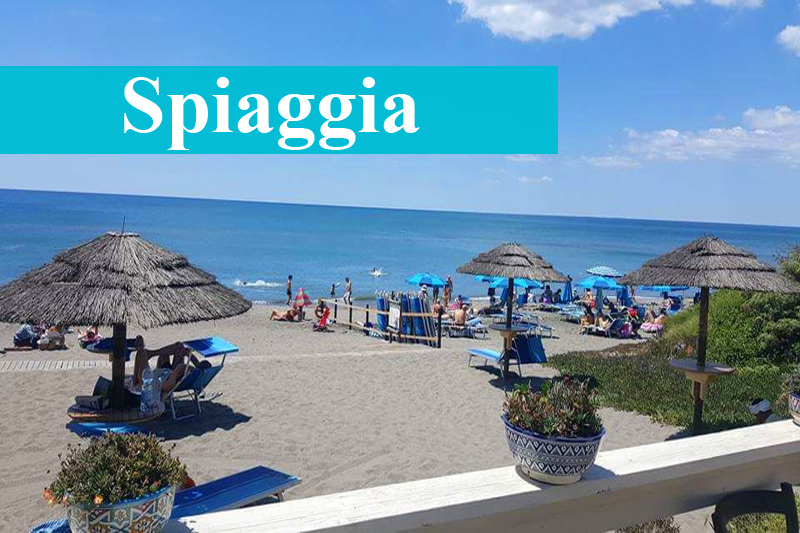 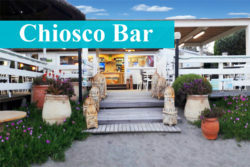 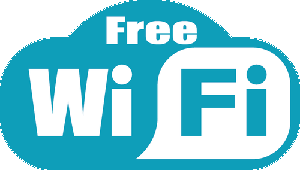 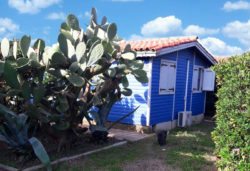 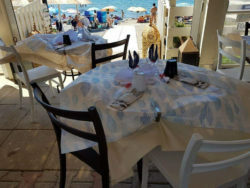 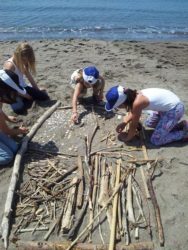 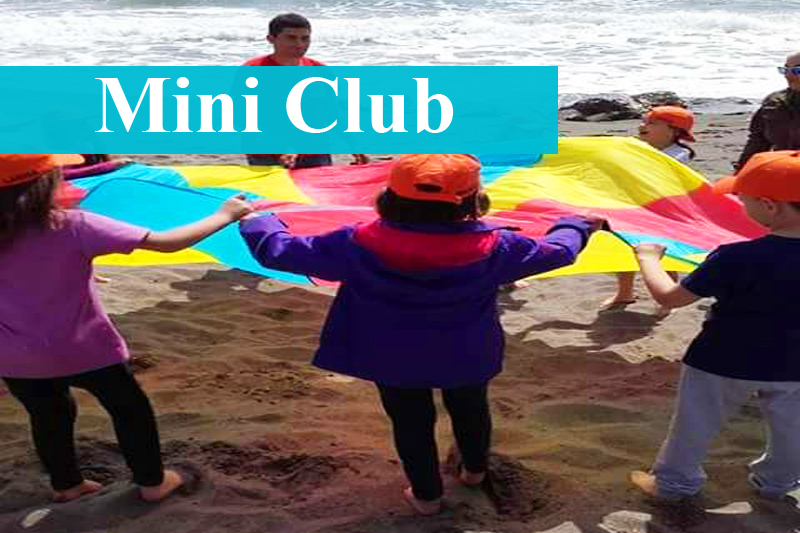 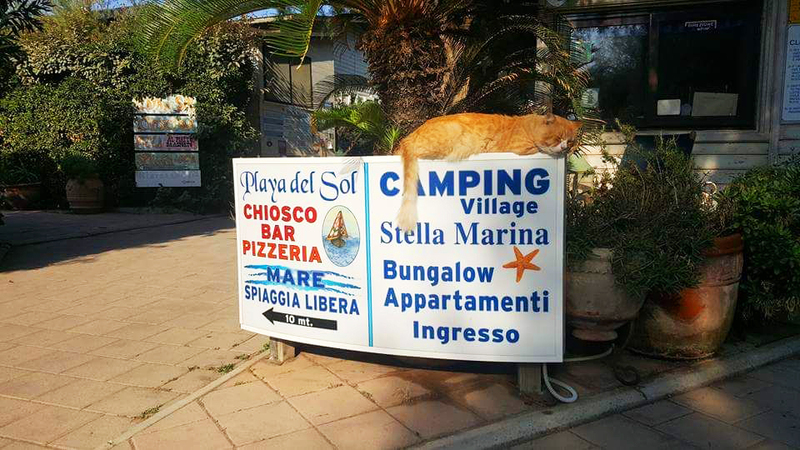 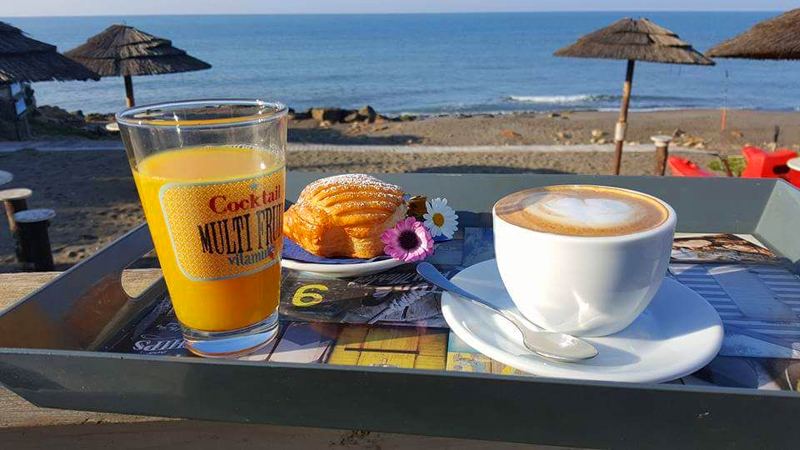 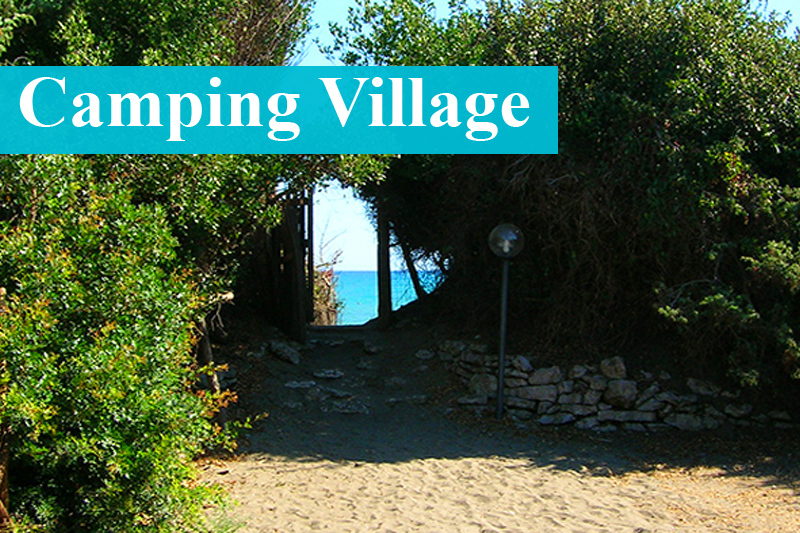 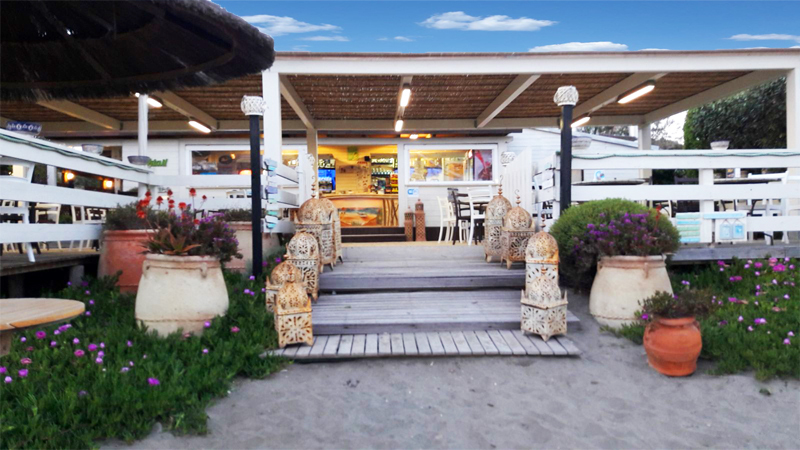 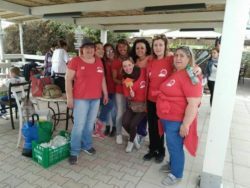 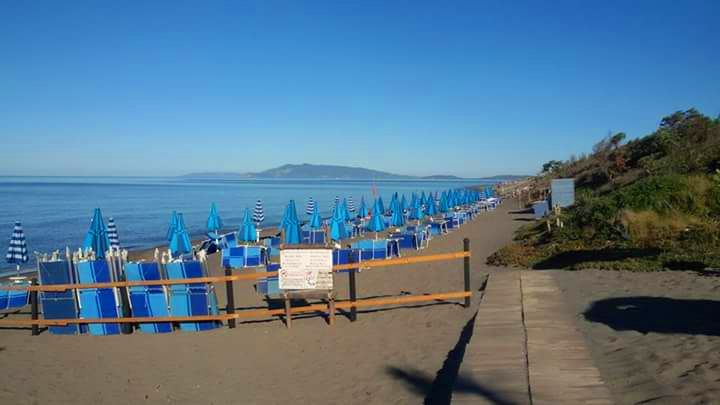 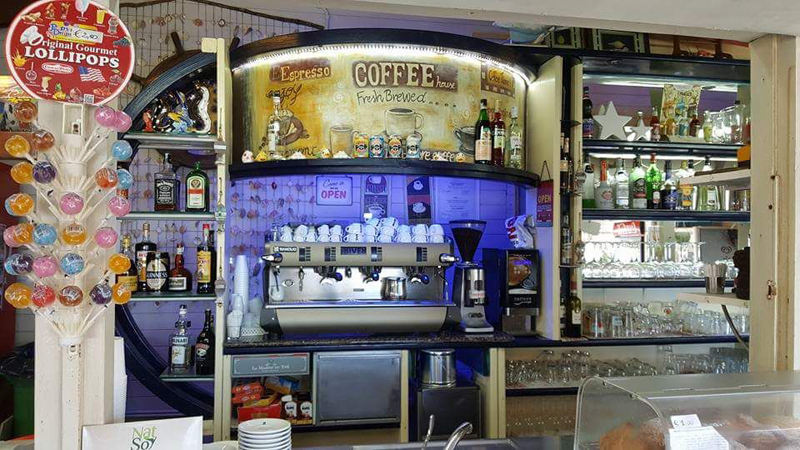 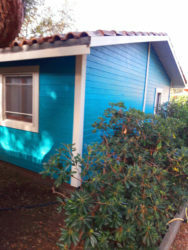 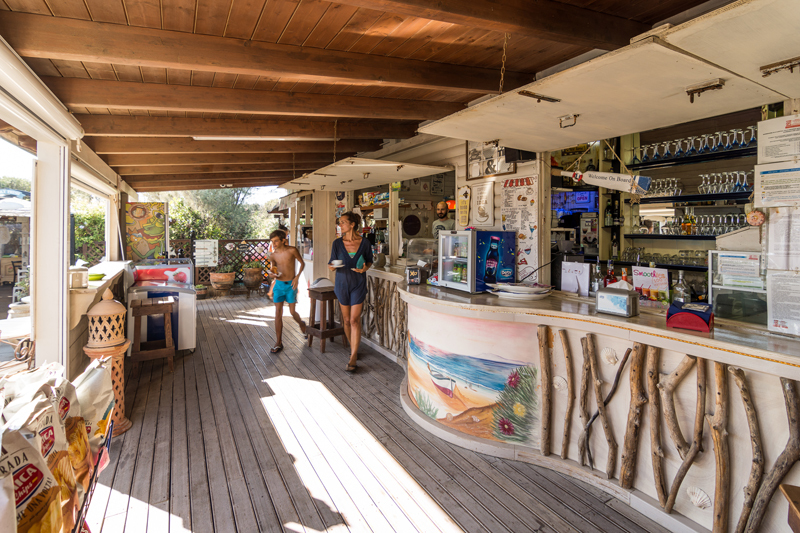 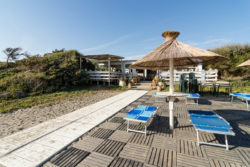 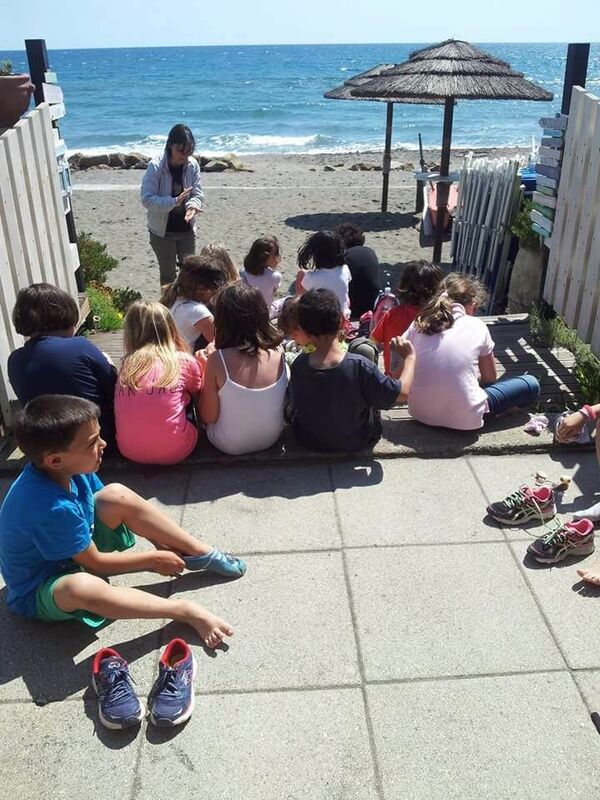 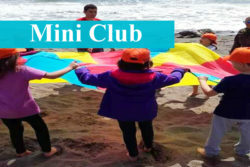 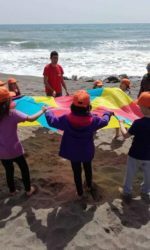 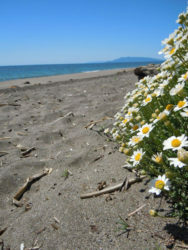 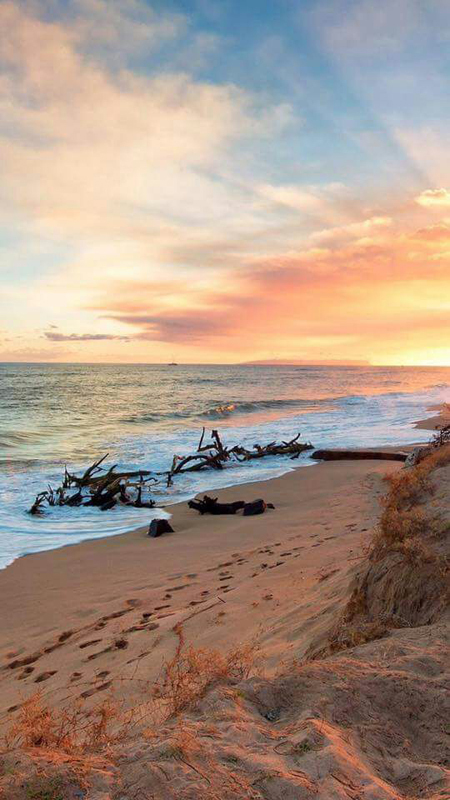 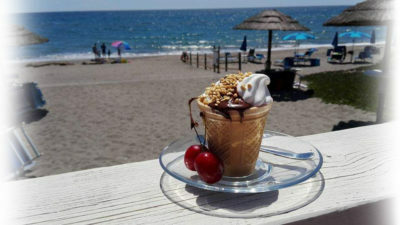 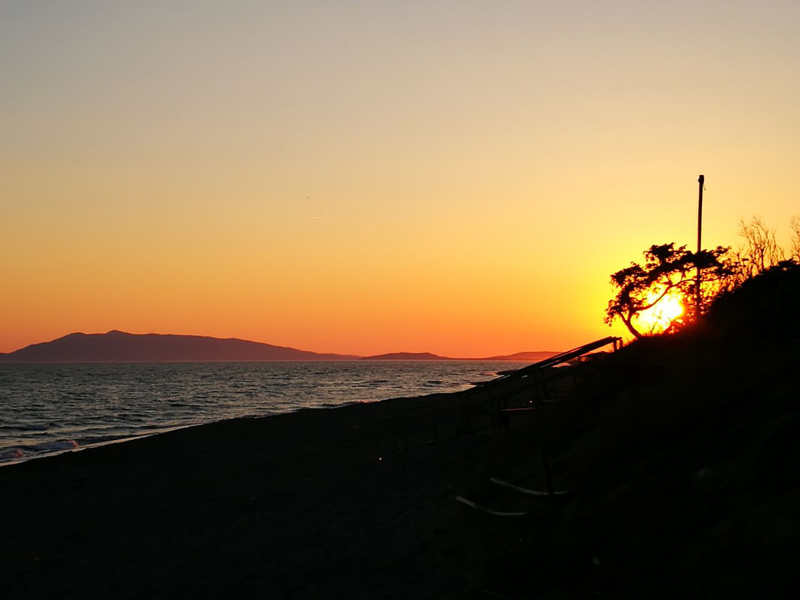 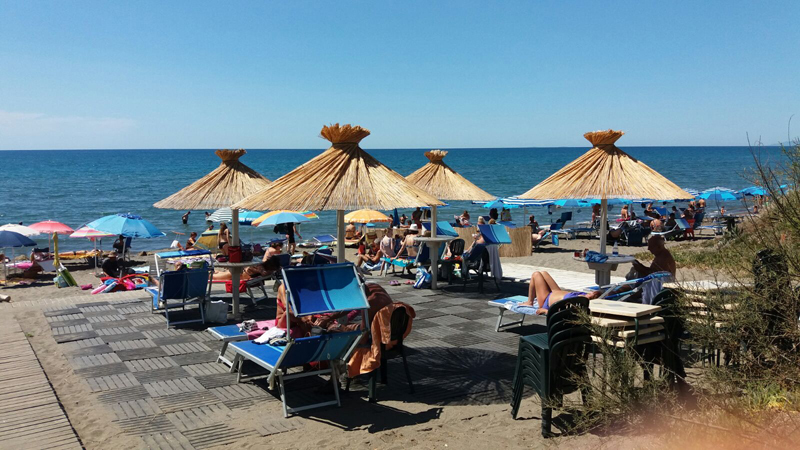 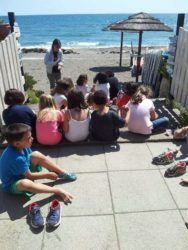 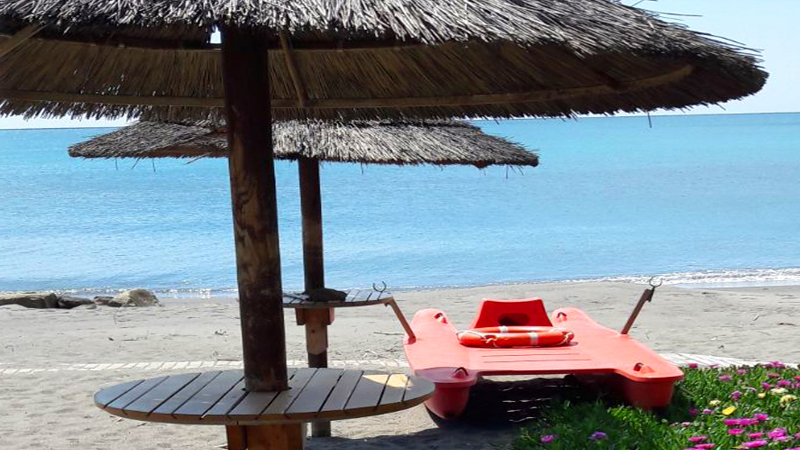 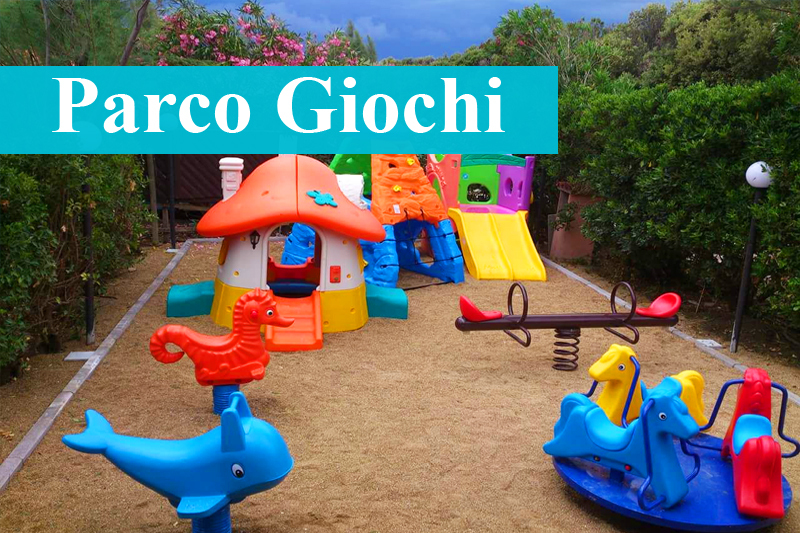 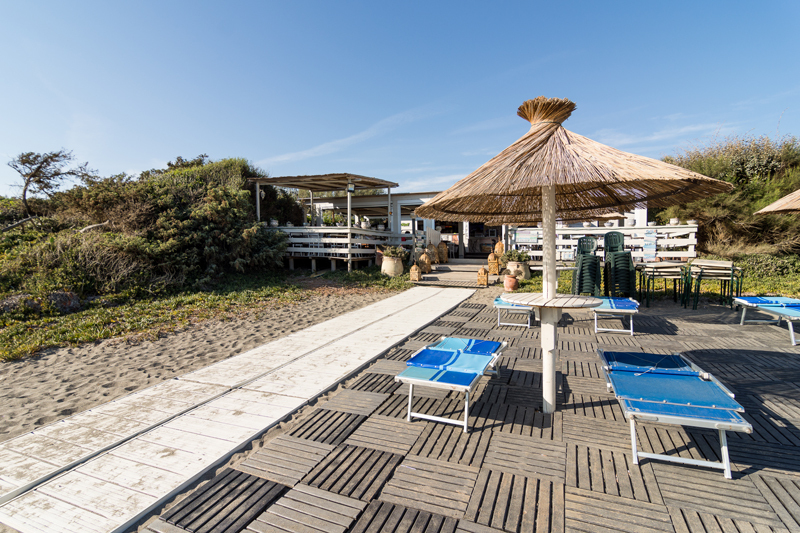 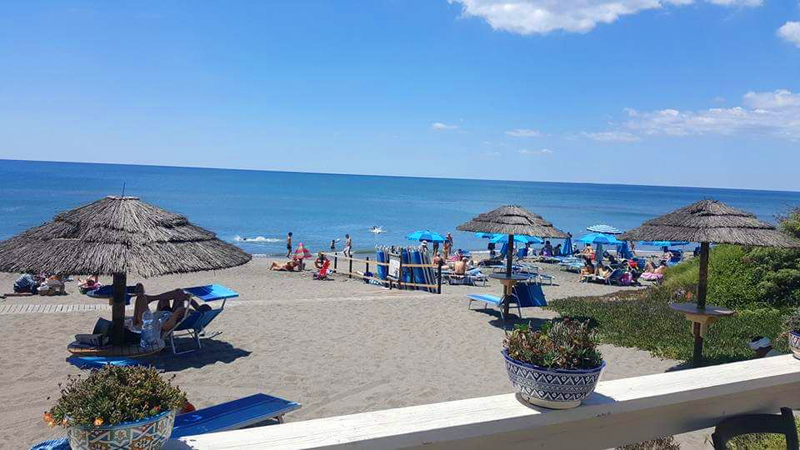 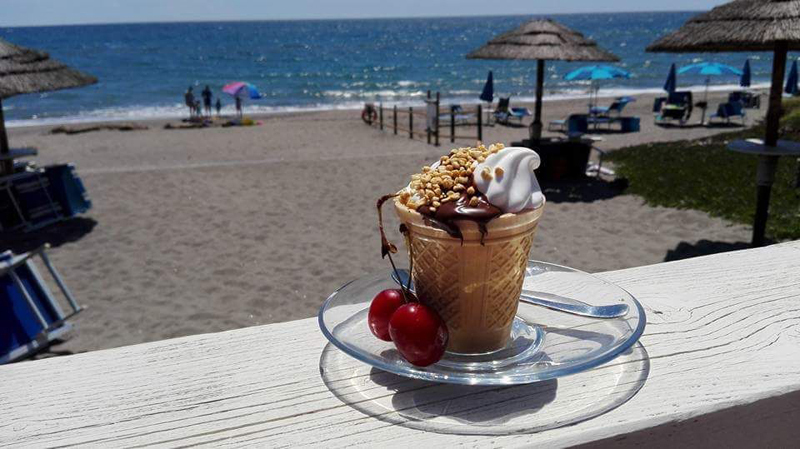 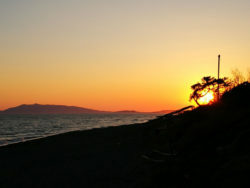 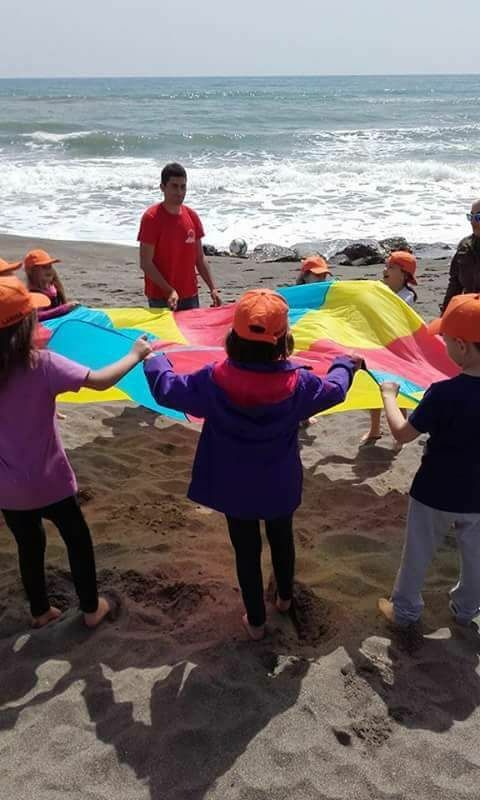 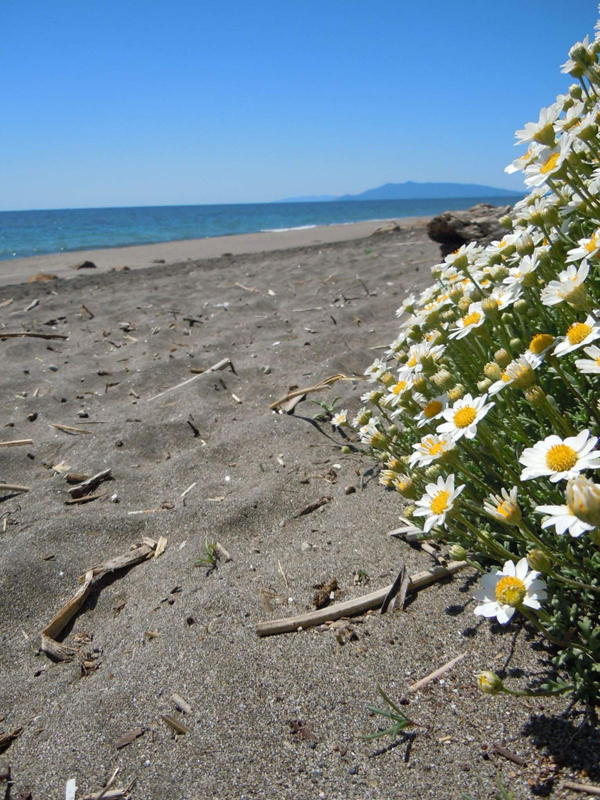 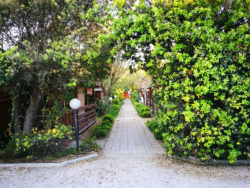 The Stella Marina Camping Village has the good fortune to rise on the shores of a wonderful sea: that of Pescia Romana. 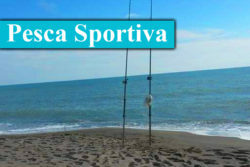 Its beauty, in addition to deriving from the clear and clean waters and the wide and clear beach, stems from the unique landscape conditions. 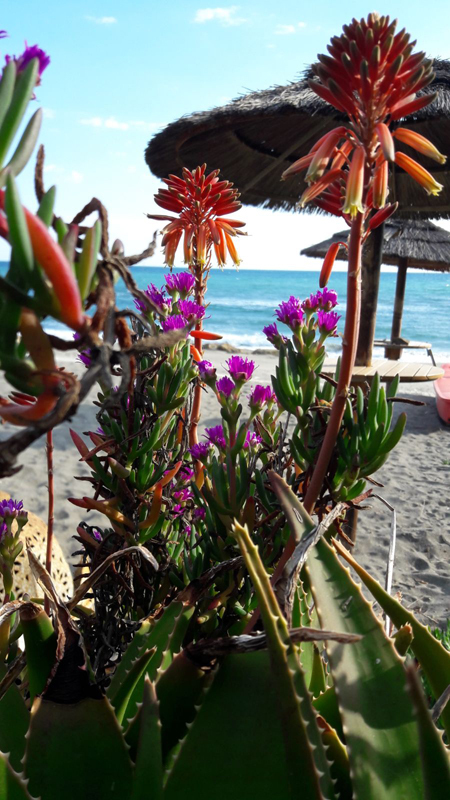 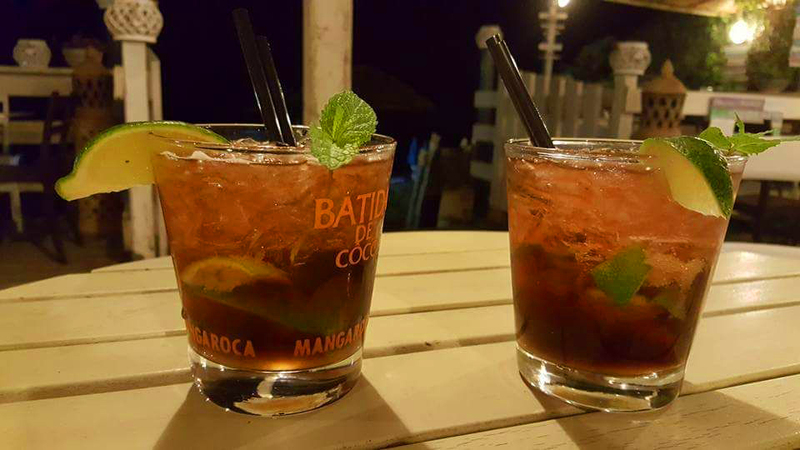 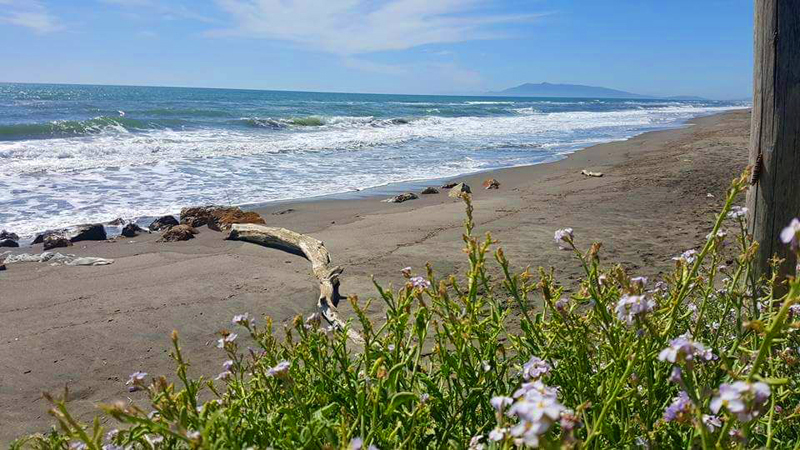 It is, in fact, a coastal stretch still in a wild state where the rich Mediterranean vegetation predominates, the “Tombolo”, which characterizes only these places. 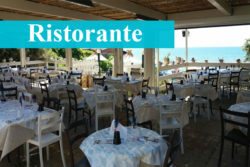 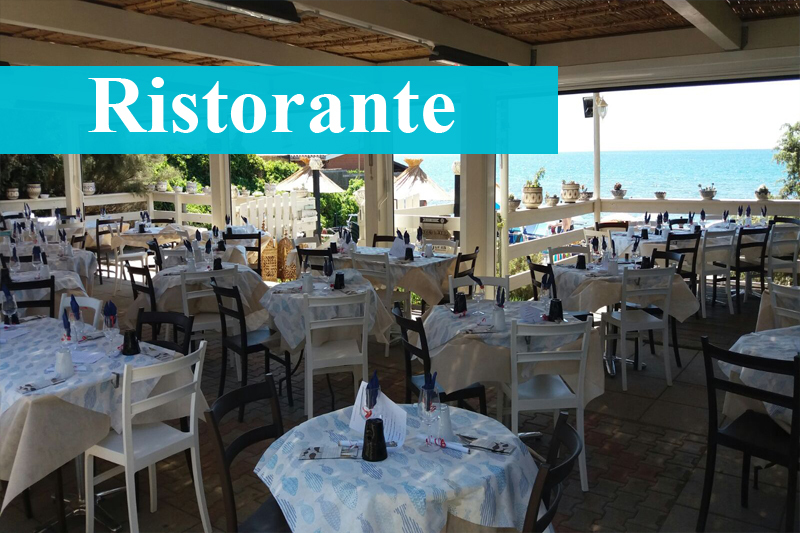 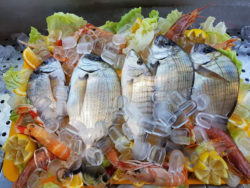 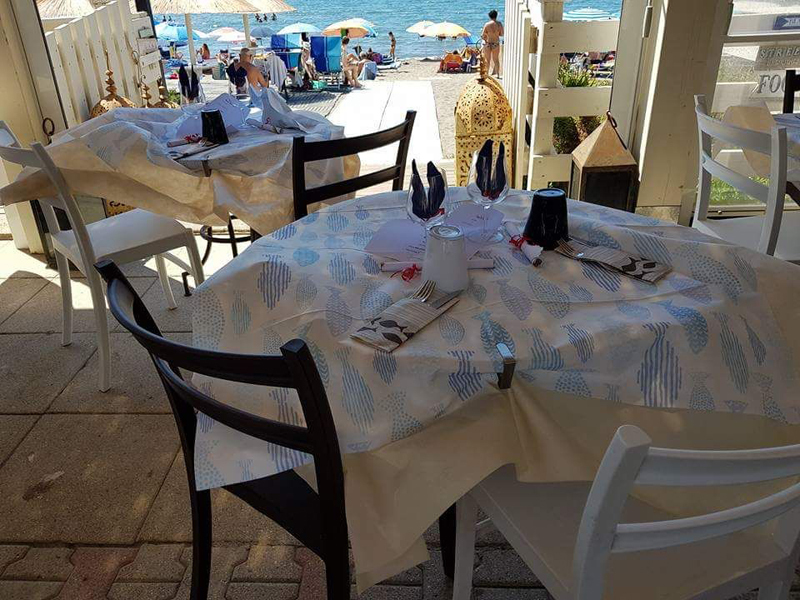 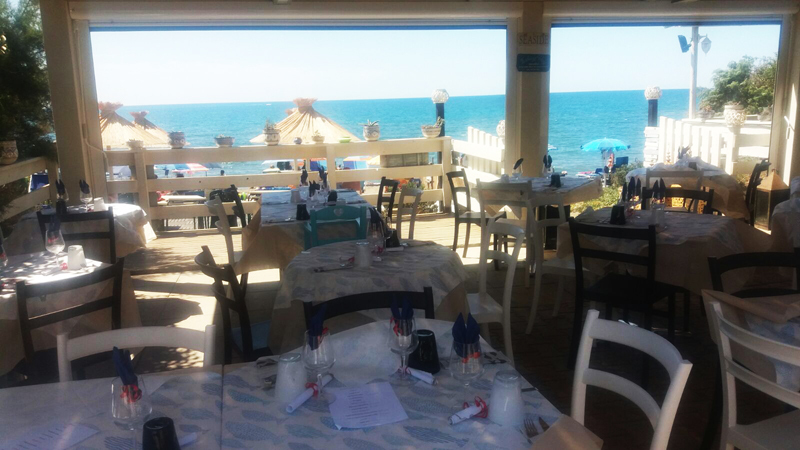 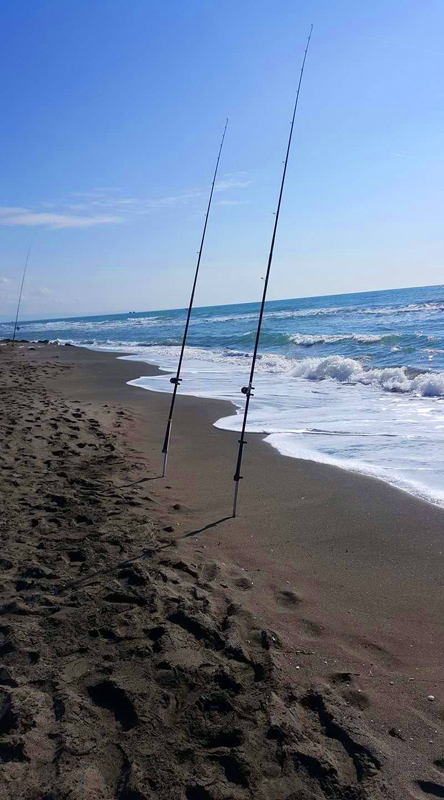 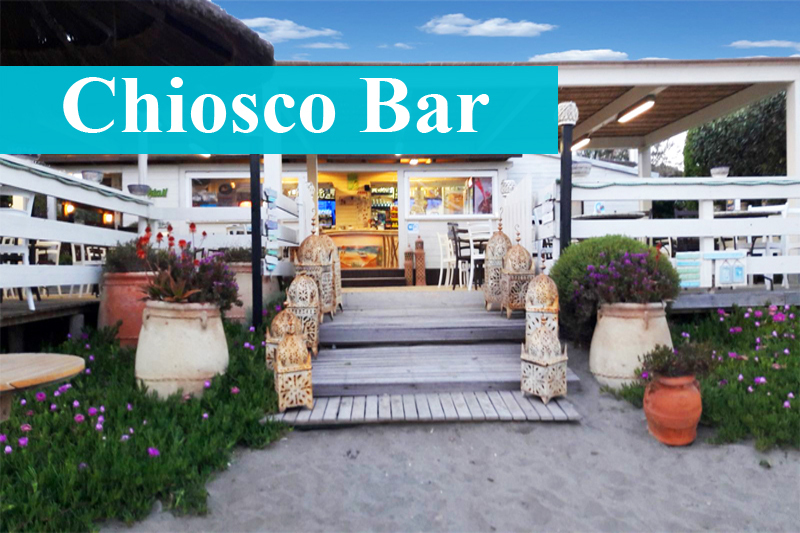 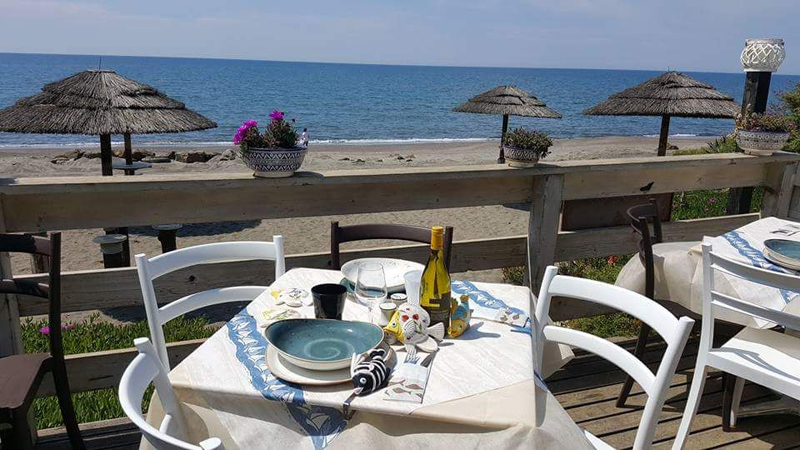 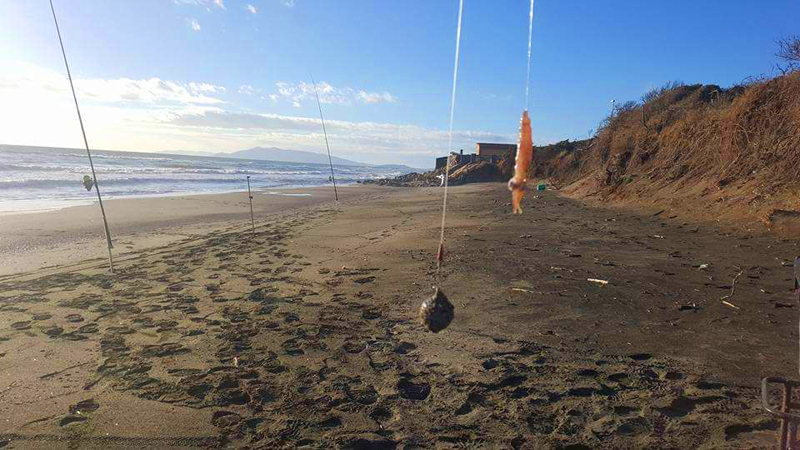 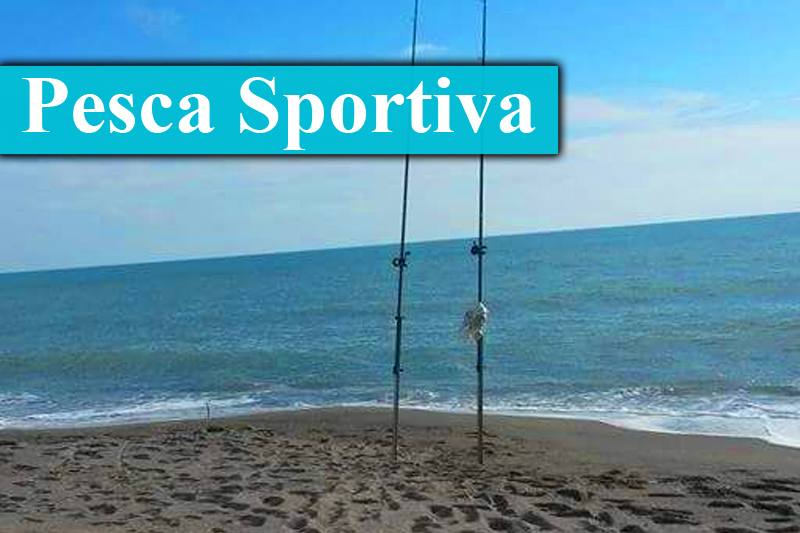 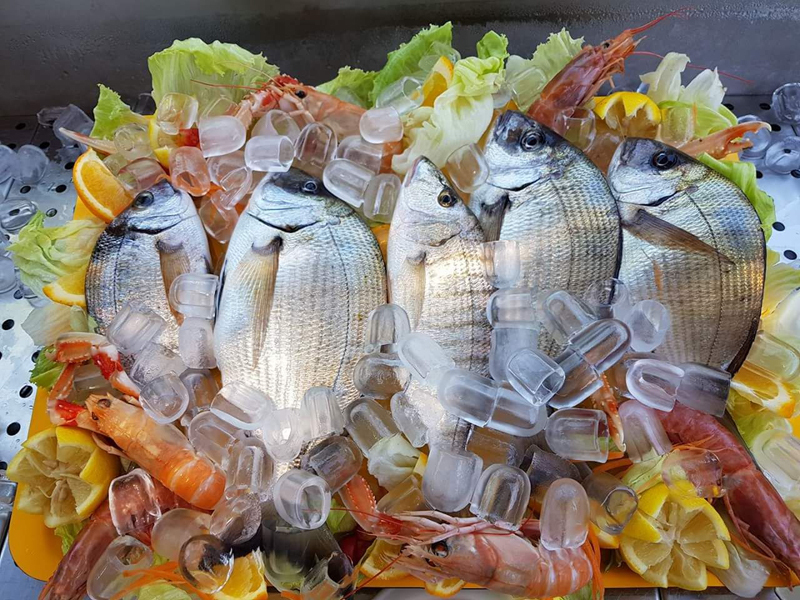 In addition, for those who love fishing the sea of Pescia Romana is the ideal place.